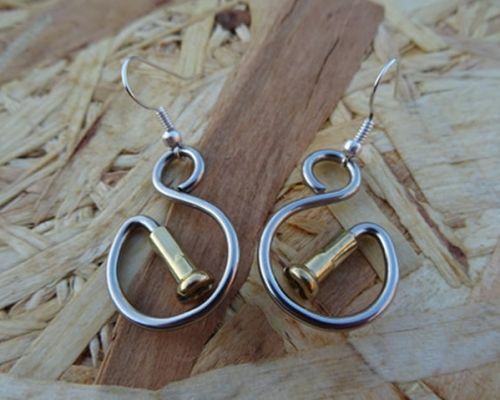 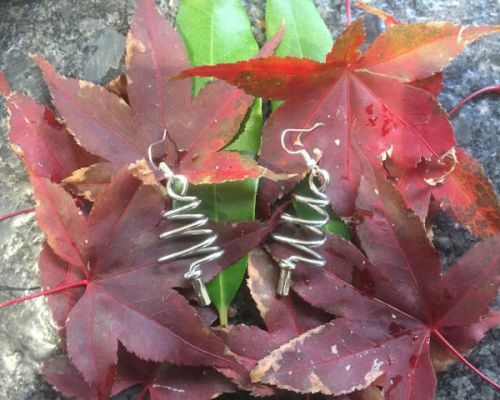 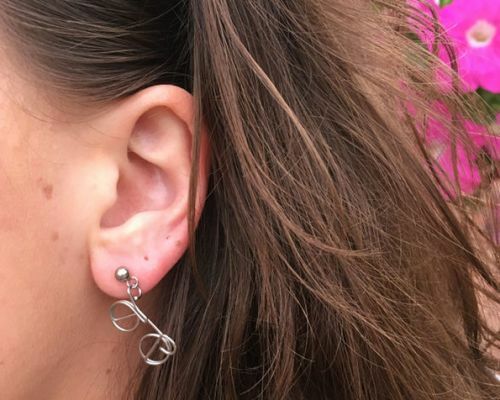 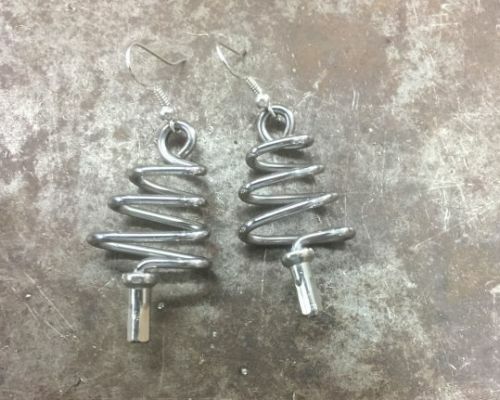 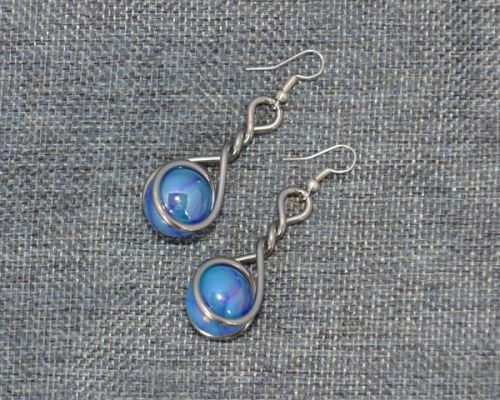 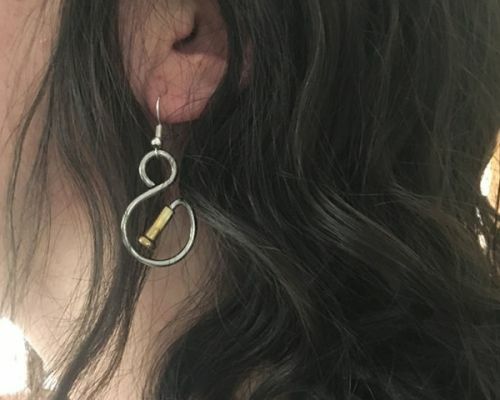 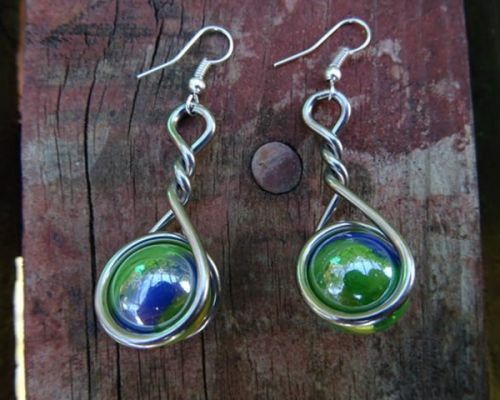 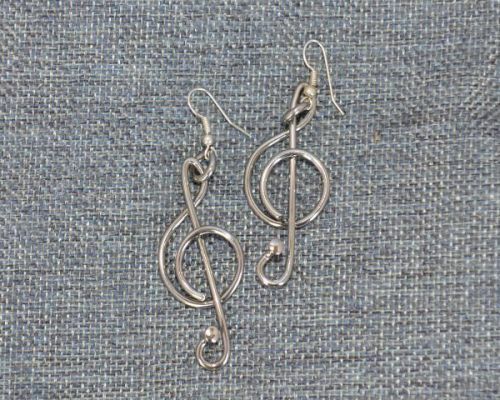 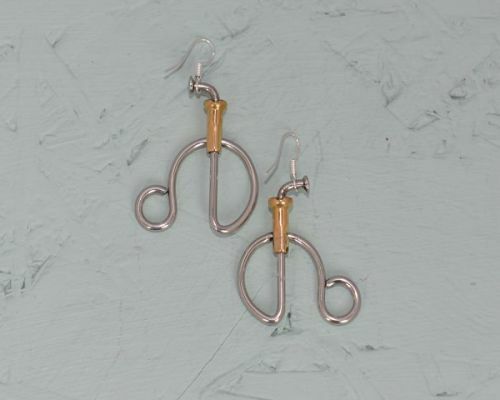 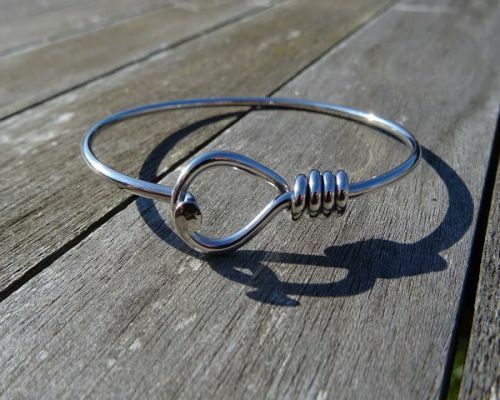 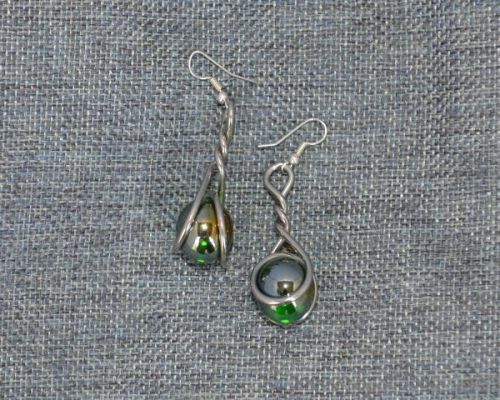 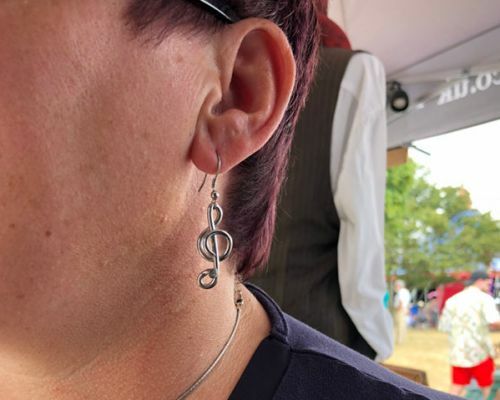 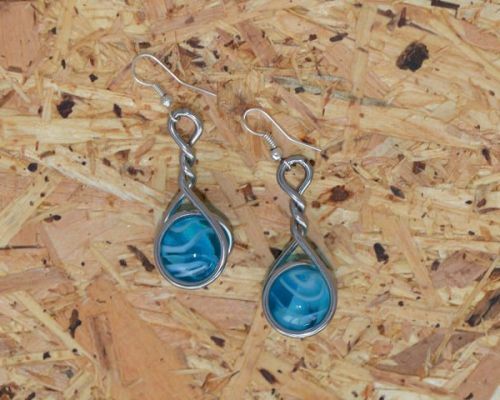 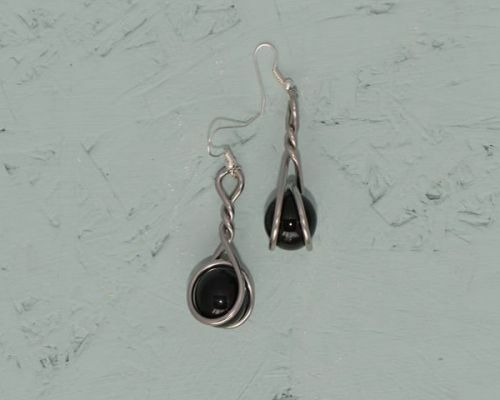 Our stainless steel earrings collection contains beautiful and unique handmade pieces, great gifts for those who appreciate handmade jewellery or cycling jewellery for bike lovers. 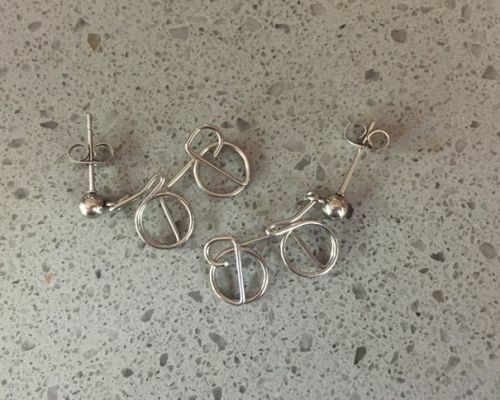 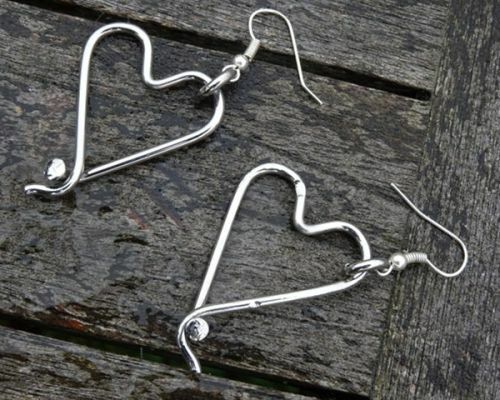 Every pair of earrings is handcrafted and the designs include tiny bikes, hearts for your loved one or as wedding jewellery and an infinity design. 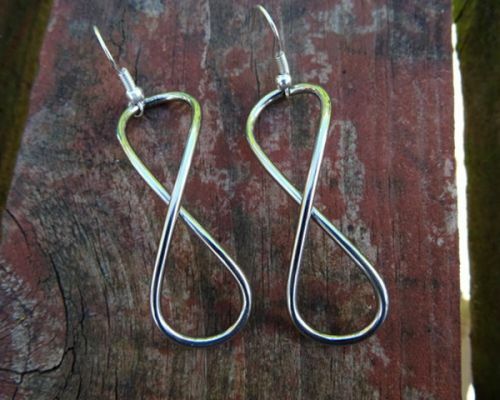 Crafted in stainless steel they will not tarnish. 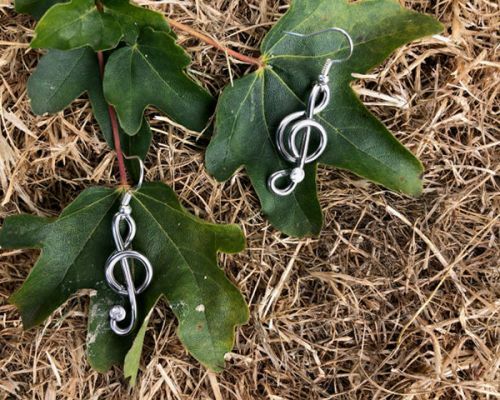 They have been made to catch attention – let your ears do the talking with funky statement earrings that add style to any look! 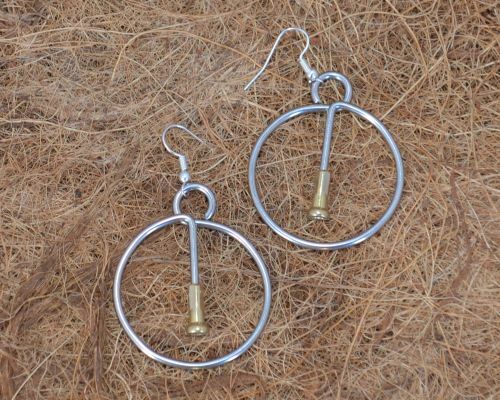 Our different designs include pendent (or dangling) and stud. 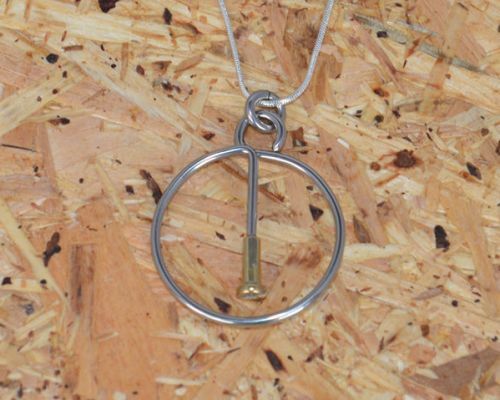 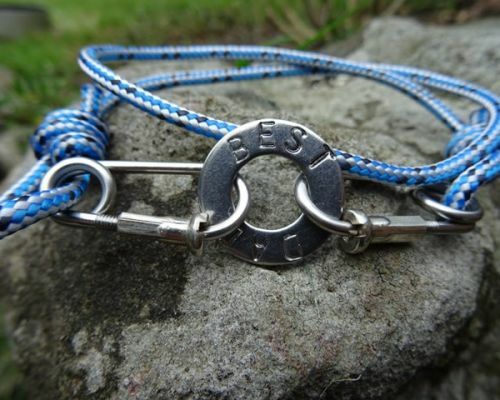 The pieces are stand alone or wear them with a matching necklace and bracelet.